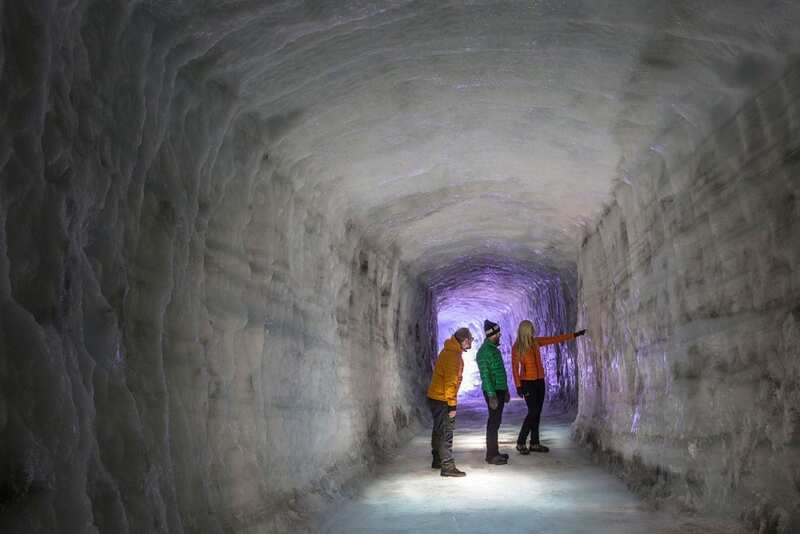 Explore the second largest glacier in Iceland from the inside. 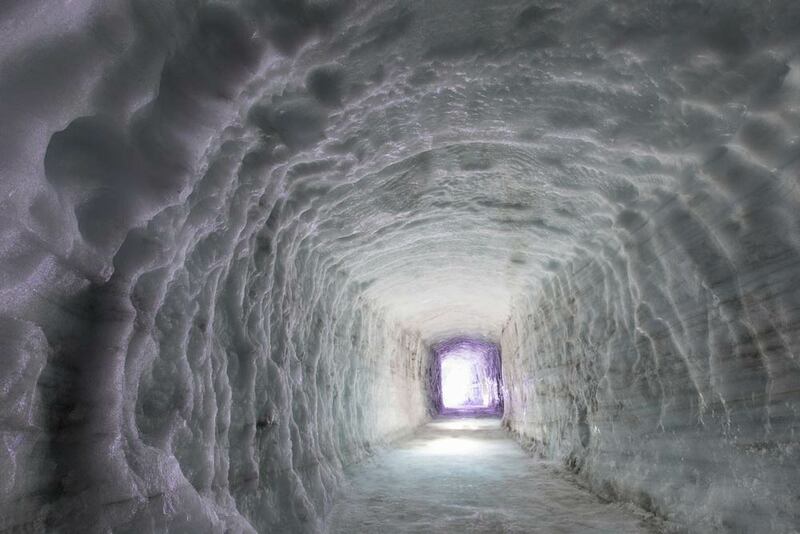 The man-made tunnel in Langjökull glacier is a quite unique place to visit and the drive over is very scenic. 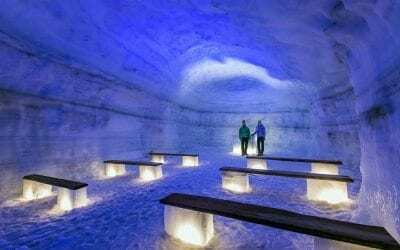 The ice cave has a built-in church and the layers of the ice tell you an interesting history. 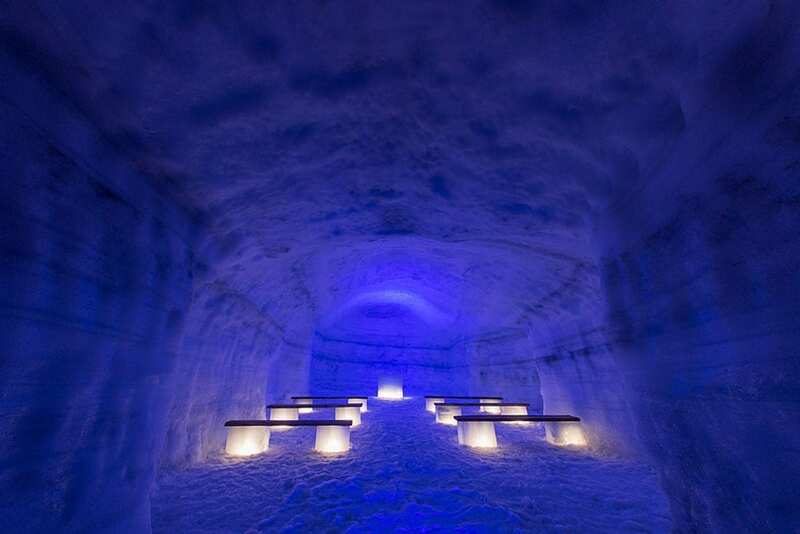 This is the perfect way to take in the strong natural power Iceland possesses. 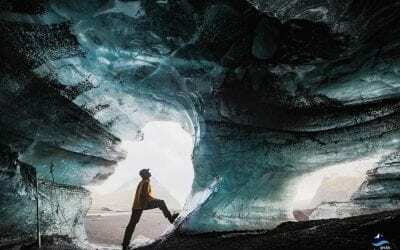 This tour departs from the glacier edge and offers guests the chance to venture into a giant, 953sq/km glacier upon Iceland’s second largest glacier, Langjökull. 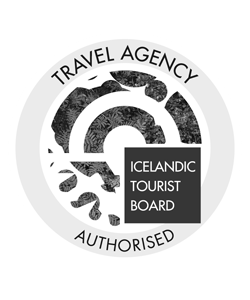 Tourists from all over the world are drawn to the vast endlessness of pure white in Iceland. What is seemingly infinite is just a fraction of the dramatic landscape on the island. 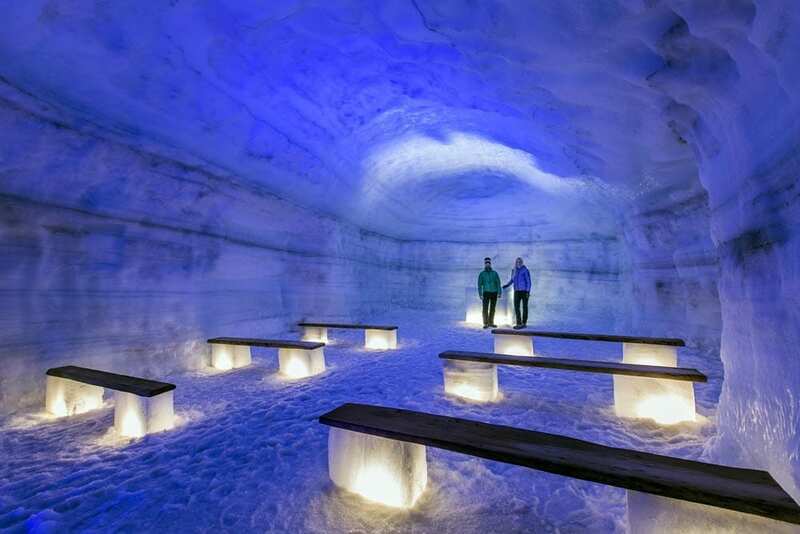 Experience the remoteness of an Ice Cap glacier that is home to new Ice Cave. 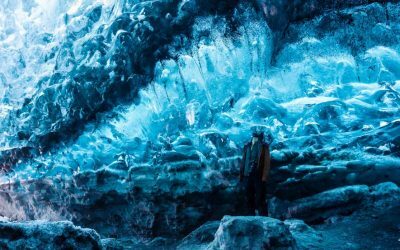 This man made ice cave high on Langjökull is Iceland’s newest attraction and your chance to enter a world of glacial ice. With a stunning surrounding environment and informative guides, this tour offers a unique experience for the whole family to enjoy! Meeting point: The meeting point is at Husafell Center. Please be ready to meet your guide 40 MINUTES before your tour is due to begin. Remember to bring: Warm clothes, including a waterproof / warm coat and suitable footwear (even in summer). 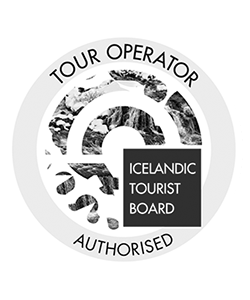 This tour is also available as a day tour, with pick up in Reykjavík. 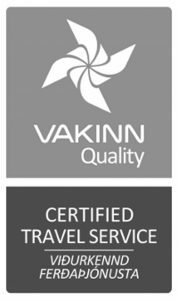 Please check out our Langjökull Glacier Experience from Reykjavík. 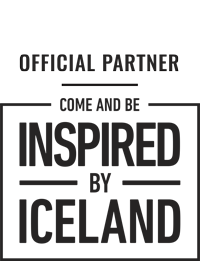 Please note: Discount has already been applied to selected departures.